It's the whisky thing - Details TBA. 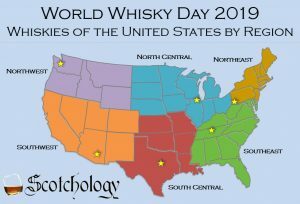 Celebrate World Whiskey Day 2019 in style and join us on the Athlone Whiskey Walking Tour! You will fully discover the centuries-old tradition of whiskey production in Athlone that encapsulates over 270 years of whiskey heritage and enjoy a few local tipples along the way! 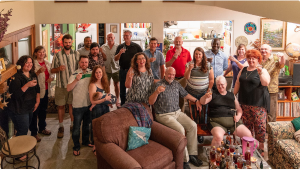 Scotch: The Golden Dram…with a dram! Food made with whisky, whisky cocktails and a display of international whiskies from India, South Africa, Taiwan among others. En La Vinoteca de La Bolsa te esperamos para celebrar este gran día!